We are a fellowship group that provides college scholarships and mentor-ship to local students who have lost a parent. We honor the legacy of those who have died by helping send their children to college. Since our inception in 2012, and with the amazing support of hundreds of supporters throughout District 204, we have made a tremendous impact. We have provided $673,500 in college scholarship awards to more than 110 Scholars. Each scholar currently receives $2,500 per year, renewable for four years of college – up to $10,000 per eligible scholar. Although the number of scholars is continually growing, our support, so far, has maintained pace. The Legacy Guild is a nonprofit with three priorities. We provide fellowship opportunities for men including meetings to discuss important issues such as how to be a better father, husband and friend. 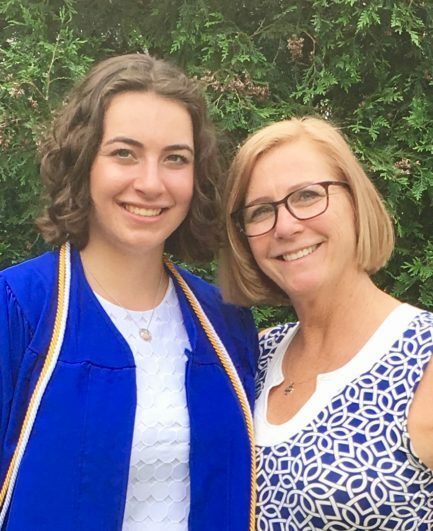 We provide college scholarships to students who live in Lyons Township District 204 and have lost a parent. Eligible students must live in District 204 but may attend high school elsewhere (click for info on the application including deadline). 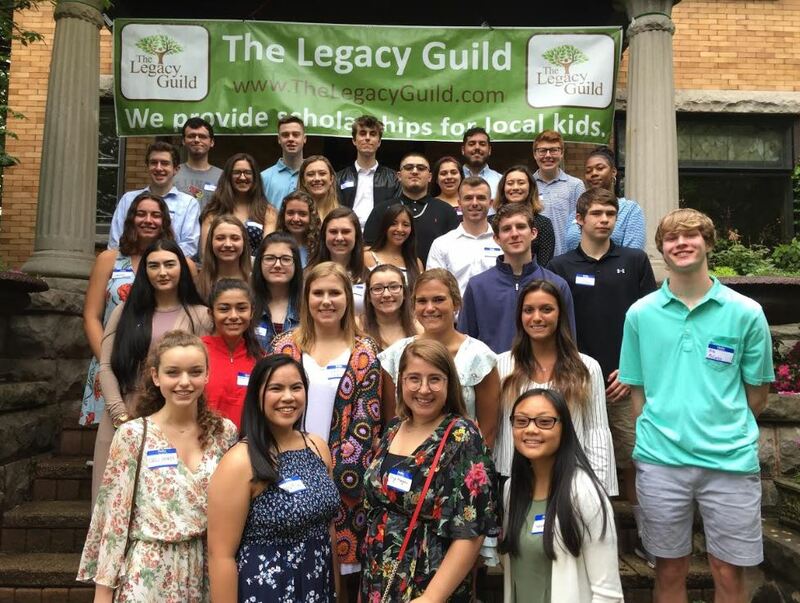 We connect Legacy Guild Scholars with a broad network of supporters to help them find internships and jobs during and after college.